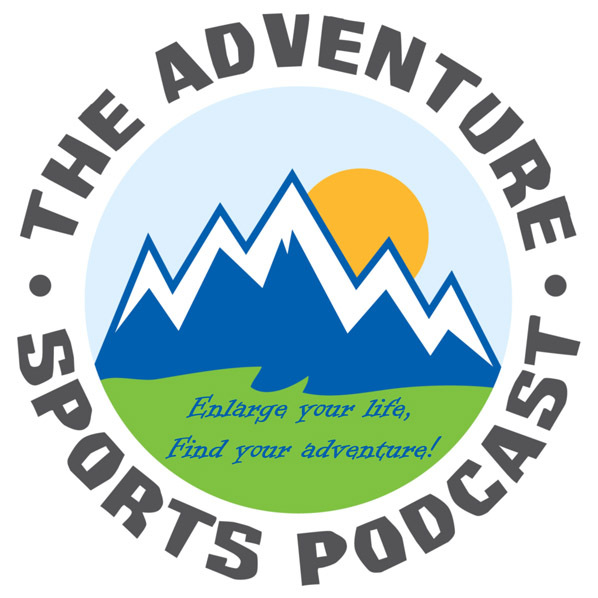 I recently had the pleasure of speaking with Travis Parsons of The Adventure Sports Podcast. Tune in to the August 25 podcast to hear some reminiscing about the Maritime Couchbike Adventure and the Bow River Canoe/Bike trip. 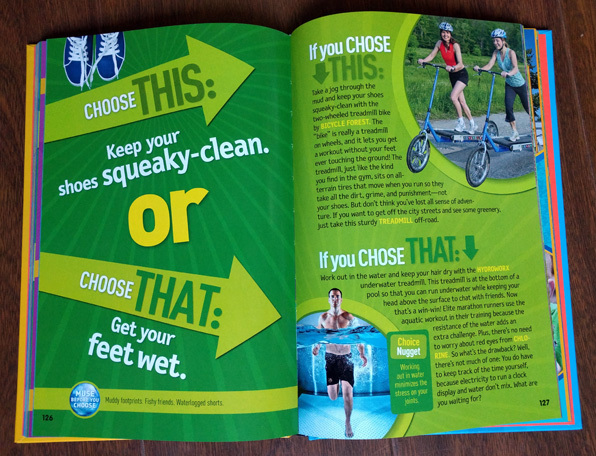 I apologize if I’m contributing to the deteriorating quality of children’s educational materials, but I’m getting a kick out of seeing the Treadmill Bike featured in this National Geographic KiDS book. 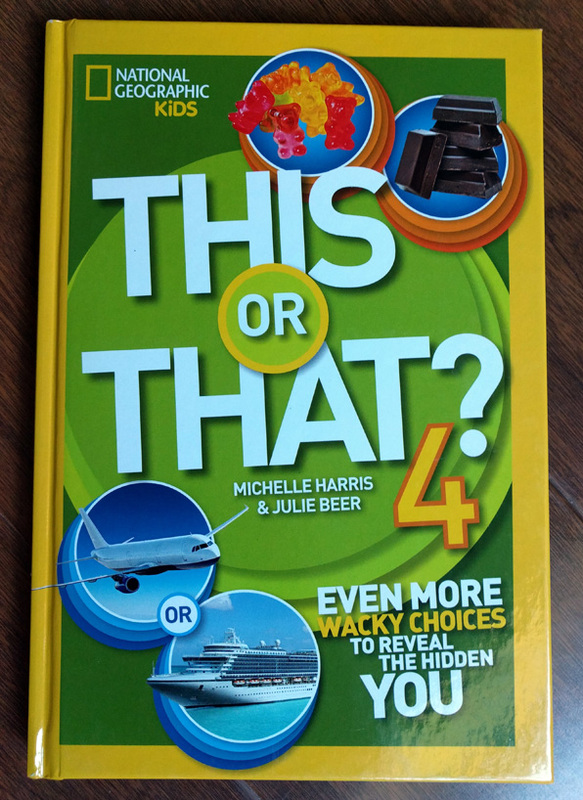 Available in stores now!